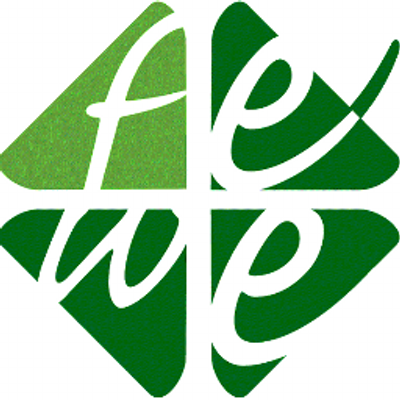 The Polish Foundation for Energy Efficiency (FEWE) is an independent non-governmental organization founded in the year 1990. The mission of FEWE is to promote sustainable development of the Poland’s economy and to support protection of the environment through implementing the awareness on energy efficiency. The idea givers and the first sponsors have been institutions from the USA: Battelle Memorial Institute / Pacific Northwest Laboratories, Environmental Protection Agency, World Wildlife Fund for Nature, Agency for International Development i Department of Energy. ECOS, the single world range environment related organization focusing on standardization and policies related to technical products.